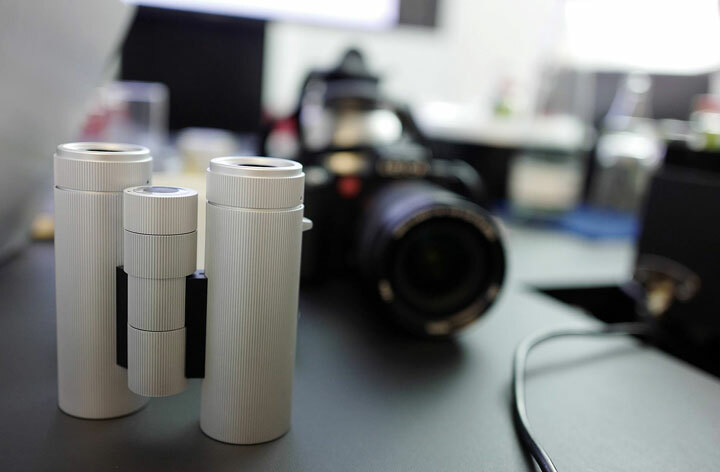 We have received first info about the development Leica next Medium format camera Leica S back on June 2014. Now, According to latest rumors coming from trusted Japanese sources Leica is in the mood to announce Medium format camera (successor of Leica S2) this Photokina 2018 in Sep month. Take this information with big grain of salt since it’s coming from highly trusted sources. The camera may carry Sony’s 50MP (IMX161) or 100MP (IMX 461 BSI) newly developed Medium format sensors. I taught about Leica’s new medium format digital camera from overseas sources. Since we have not got a back side yet, it may be better to talk a half at the present time. 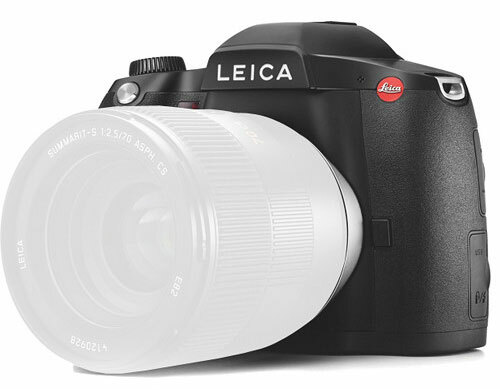 Recently Miller-less medium-format camera is popular, but Leica is interested in leaving a medium format camera as a single lens reflex, or adding models such as mirrorless to the lineup. 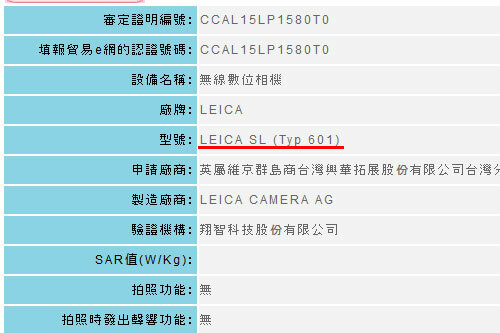 We have just received a blurred image of a Leica camera with red logo, according to the sender of the email the camera in the background is upcoming Leica Typ 601 camera. The Tup 601 is completely new system camera and it will compete with the current Sony A7 series. As you can see the camera and the attached lens design look completely new, it doesn’t matches with existing Leica cameras. We have requested for more info, we will update you soon as we get any new information. The information we have published about the successor of Leica S2 was 100% true see here Leica S2 Successor Leica S Coming , Finally today Leica announced two variants of the new medium format camera one is Leica S that packed with newly developed Sony Medium format sensor and supports 4K video capture @ 60fps and the other camera is Leica S-E that boats a traditional CCD sensor inside it, have couple of new features compared to its predecessor and cost less than the Leica S camera. 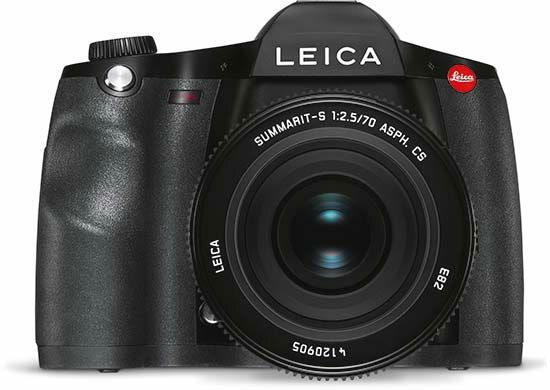 The Leica S is available for pre-order at B&H storeand shipping date is not know yet. 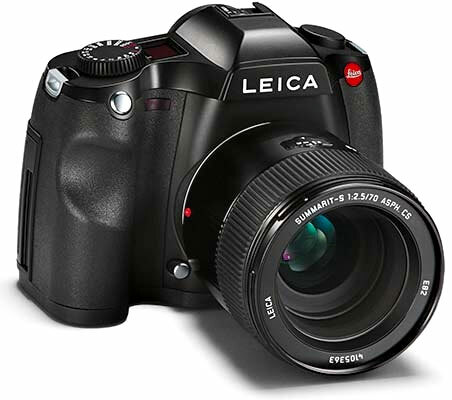 The leica S-E will cost you apprx $16900 and available for pre-order at B&H store, the shipping date is not known yet. I have just got information from a photographer who shot one of the Ad campaigns of upcoming Leica S (Leica S2 successor ) camera for Leica UK, according to him the upcoming camera name is Leica S and not Leica S3, the camera will feature a 40-50 MP high resolution sensor , Advance AF System with some new features as well as the additional thumb stick on the rear of the body and a second card slot for an SD card…..
New Leica S-series medium format camera announced with new lenses, the new camera features same 37.5 Megapixel count, ISO range 100-1600, improved image processor, new AF system, 920k dot resolution rear LCD panel, In-built GPS, a 2GB image buffer and 166MB/s transfer rate. The camera will be available in December for a retail price of US $21,950.The camera will be available in December for a retail price of US $21,950. Three new lenses for the system have also been announced; the Super-Elmar-S 24 mm f/3.5 ASPH, Vario-Elmar-S 30-90 mm f/3.5-5.6 ASPH and TS-APO- Elmar-S 120 mm f/5.6 ASPH. tilt/shift lens.